KIBBUTZ ELIFAZ, Israel (JTA) – By all accounts, Eilon Bdil has no personal interest in marijuana. 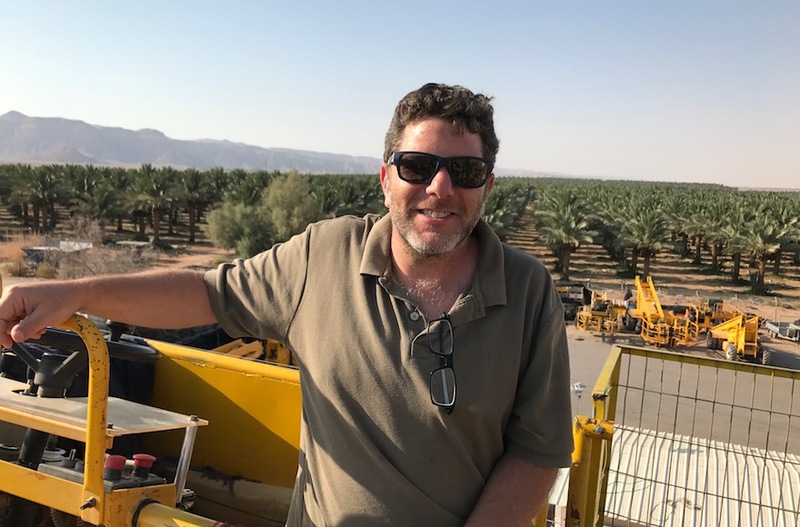 Israel’s gold rush – or “green rush,” as some are calling it – took off after the government in February threw its support behind legislation that would allow the export of medical marijuana. An inter-ministerial’s committee’s set up to explore the issue recently recommended favor of export, though Public Security Minister Gilad Erdan is opposed. After playing a powerful role in founding and building Israel, the kibbutzim slid into social and economic crisis during the national financial crisis of the 1980s. Many young members decamped for the cities. 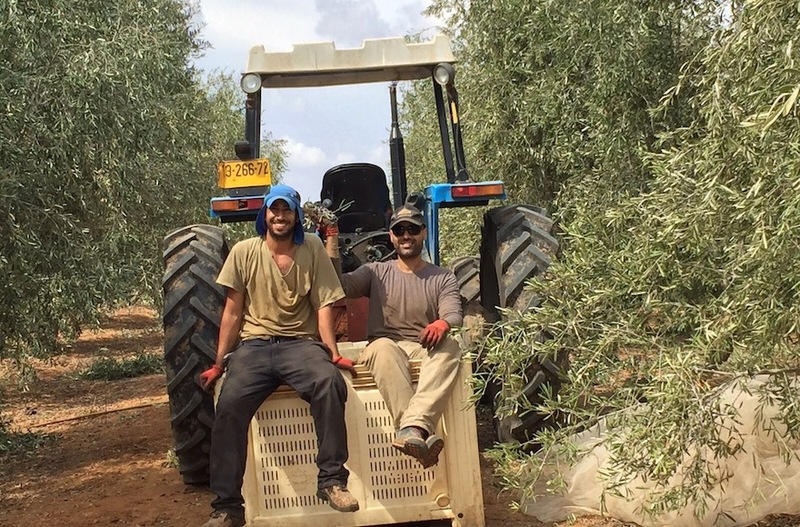 By shifting away from their socialist roots — embracing differential salaries, members working off the kibbutz and non-members working on it — the kibbutzim, which number about 250, have largely stabilized. Many are looking for new investments.